Dr. Martin Luther King Jr. was shot while on a mission to Memphis, where he’d gone to rally sanitation workers trying to organize with the American Federation of State, County and Municipal Employees. 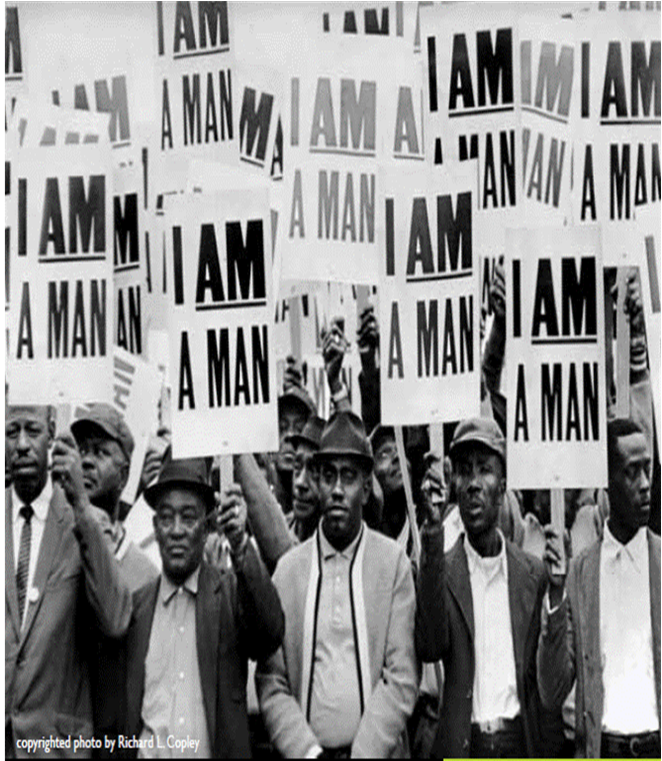 This was an ongoing mission for Dr. King, elevating work and the value of labor through unions. He helped move organized labor to the center of the civil rights movement; few knew better the importance of organizing for economic and social justice. Today, we celebrate Martin Luther King Jr., in honor of his birthday, which occurred a few days ago. If he were alive today, he would have been deeply saddened that anti-union forces in two industrial states – Michigan and Indiana – were able to pass “right-to-work-for-less” laws last year, further undermining not only unions but also the working and living standards for workers everywhere. Thus, while Dr. King would have been proud to see the second inauguration of President Barack Obama today, he would have called on his friend in the White House to expand the opportunities for all Americans to achieve a piece of the dream that he famously evoked in the shadow of the Lincoln Memorial nearly 50 years ago. Yes, we have made great strides in elevating civil rights, but we are losing ground in the struggle for worker rights, for economic justice. The evidence that we are losing the battle for economic justice is in the yawning divide between the incomes of the rich and the incomes of the rest of us. The middle-class is being squeezed into extinction as more wealth goes to the top 1 percent, and more Americans face poverty with the downward pressure on wages, and on the availability of good jobs. This is not some invisible hand leading us down this primrose path to greater inequality but the result of specific policies, as the Economic Policy Institute reveals. Not only have these policies and laws rewarded investment at the expense of work, but they also have shut off avenues of opportunity for those who labor in the virtual vineyard of the American economy. Particularly onerous are laws that undermine the viability of unions – not just “right to work” but also regulatory hurdles that frustrate the desire of workers to gain the opportunity to bargain for better conditions. Dr. King’s dream of equal justice under the law will not be realized as long as corporations wield their economic power, through their legislative and policy-making surrogates, to block workers from forming unions and gaining a seat at the table. A case in point is the tactics of American Airlines, which has used the bankruptcy courts to steamroll over contract agreements and to shred jobs and retirement security for thousands of workers unprotected by union contracts. Dr. King would be proud today of the campaign by the gate and reservation agents at American Airlines who have been scapegoated and sacrificed before the altar of corporate greed. CEO Tom Horton and other executives of the company will walk away with millions of dollars when this deal goes down while many dedicated employees are pushed out the door, with little to show for their years of service. On Jan. 15, the National Mediation Board declared that the agents at American Airlines were unsuccessful in gaining representation, falling 150 votes short – 3,052 to 2,902. It was a triumph for a multimillion-dollar anti-union campaign and a huge loss for customer service at the airline. It means that the steady degradation of these jobs and compensation is likely to continue, including the outsourcing of key passenger services to independent contractors who pay as little as minimum wage. The agents’ only hope now is a merger with a competing airline, US Airways, where agents already are represented by CWA. 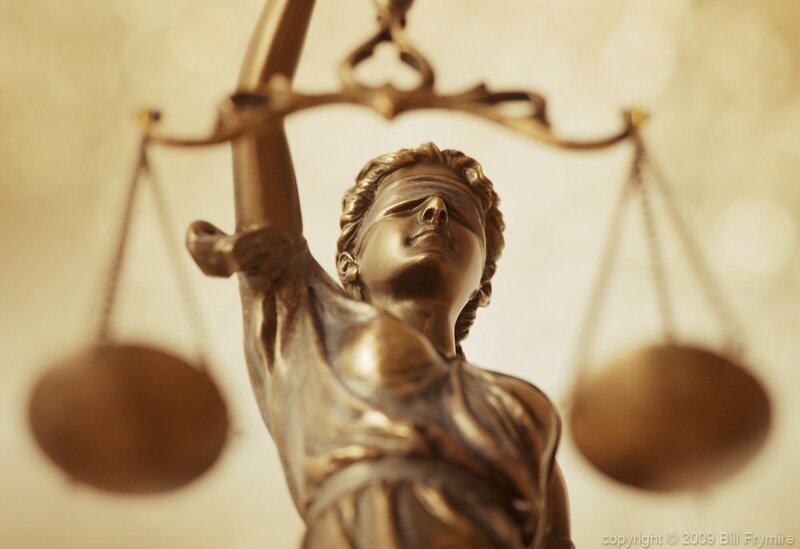 American Airlines and US Airways management is now negotiating with the bankruptcy court, the creditor’s committee and the unions representing employees from both airlines – pilots, flight attendants, ramp workers, mechanics, and the agents at US Airways. Only American Airlines’ agents do not have a seat at the table during this process, thanks largely to the underhanded tactics employed by American Airlines management. 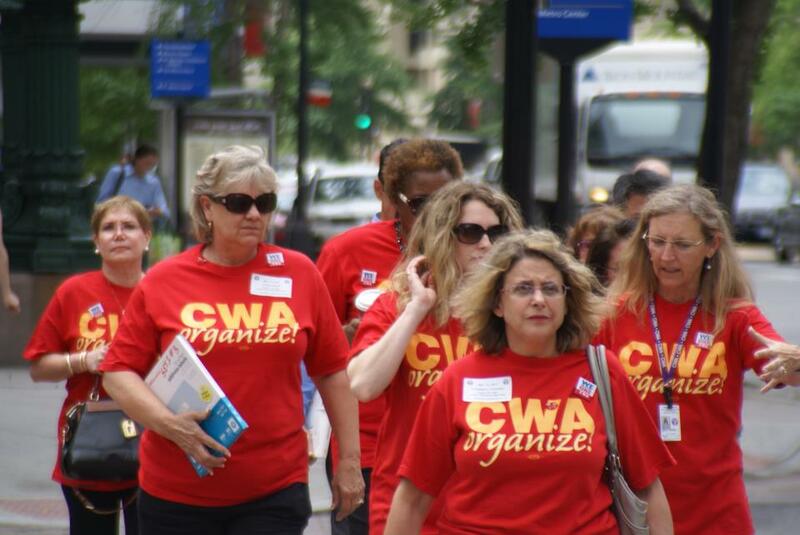 CWA filed for the representation election in November 2011. The company did not cooperate with the agency, refusing to turn over mailing address labels of employees as the NMB sought to determine eligibility. Working through CWA, the agents turned in their own mail address labels, urging the board to proceed with the election without the cooperation of the company. To prevent this, the company filed suit, claiming the NMB should adopt new rules pushed through Congress three months after CWA sought the election. The company, having declared bankruptcy with $4 billion in the bank, has now spent more than $2 million just on the court actions to stop the vote, not including the payments to union-busting firms for communication and slick videos opposing the union. They found a district court judge in Texas to issue a stay to stop the election, but that decision was unanimously rejected by a federal appeals court and refused also by Supreme Court Justice Antonin Scalia. Even after a year’s delay, as the NMB was set to count the votes, American Airlines wrote that it was prepared to challenge the decision before the full Supreme Court, tying the hands of agents once again. Deep pockets, along with the cooperation of policymakers and the courts, frustrate the will of ordinary working people under current U.S. labor law. Until our nation confronts this built-in injustice in the American system, we cannot get “to the Mountaintop.” We cannot realize the dream that Dr. King tied to the aspirations of Lincoln, the hopes of every American. If he were alive today, I believe Dr. King would urge Obama to fight for “card-check” legislation during his second term, to overcome the innate advantage that corporations have in blocking unionization and to give workers a fair shot at gaining a voice at work. If more than half of all employees say they want a union, signing a card, they should be able to get it – before the company mounts its multimillion-dollar campaigns to thwart the will of the majority. That’s how we can restore the economic vitality of our nation and realize Dr. King’s dream of economic and social justice.